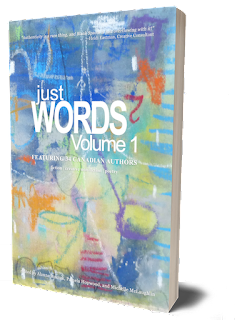 Just Words Volume 1 showcases the work of over thirty new, emerging, and established Canadian writers. 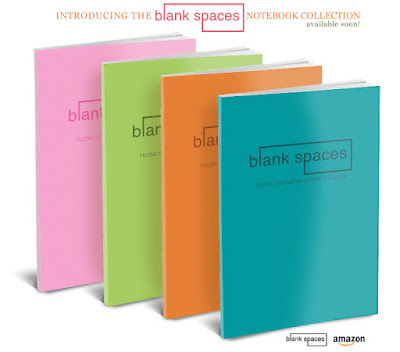 The book is an anthology of writing previously published in the literary arts magazine Blank Spaces, and it delivers more or less that which one would expect from a new literary publication: focused passion and fervent authenticity in deeply personal bursts. There are a few outliers, but the theme intentionally or unintentionally tying most of the stories, essays, and poems together is that of writing: the dream of writing, the act of writing, the love of writing ... being a writer. Many of the authors reveal themselves to be wrestling with their artistic egos; there is a shaky elision between pride and self-consciousness, talent and self-doubt that winds throughout the entire volume. The result is that the book will likely appeal more to "writers" than to "readers". 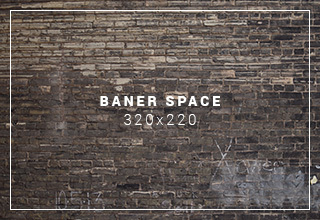 If you haven't yet added this title to your personal library, we encourage you to do so! Order via Amazon, or pop over to our ANTHOLOGY page and order direct.